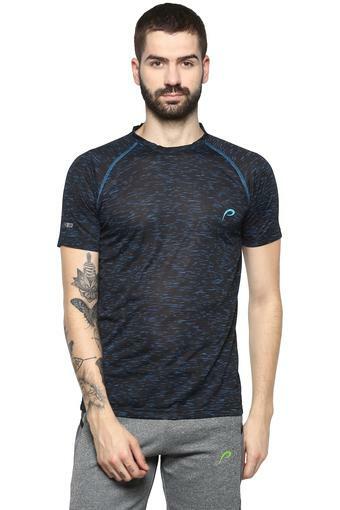 Get a sporty look by wearing this t-shirt from the popular brand, Proline. 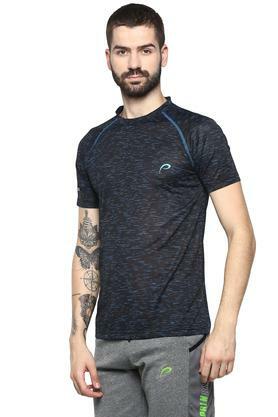 It features a slub pattern that renders it smart, while the use of good quality fabric will provide you with utmost comfort. It also comes with a round neck and short sleeves that make it convenient to wear. 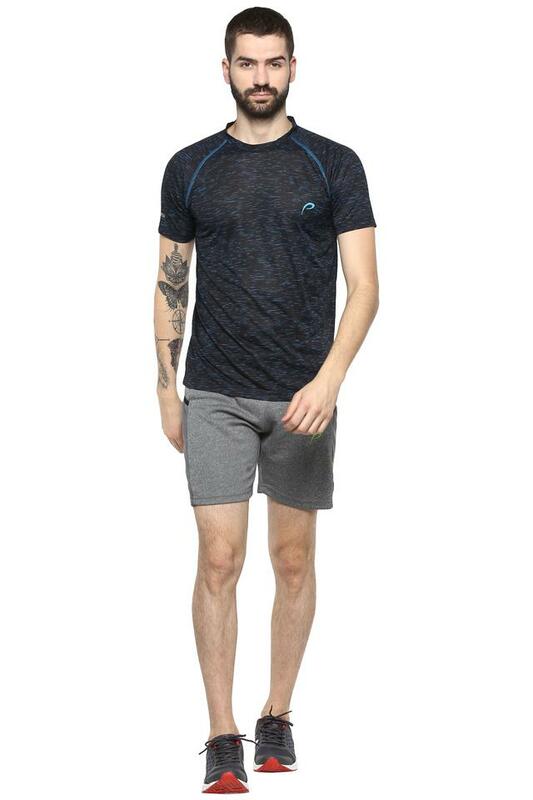 A blend of comfort in your gym session this t-shirt is all about. 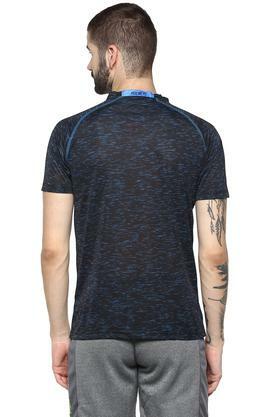 You can match it with a pair of joggers and sports shoes to look your best while going for a casual walk.